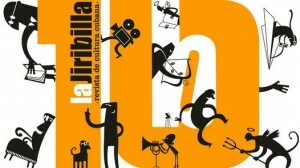 Since 2001 the online cultural journal La Jiribilla has published contemporary Cuban voices openly discussing the state of culture in the island — a daunting task, perhaps, given the strong state censorship. This independent weekly publication highlights local poets and writers, while also serving as a de-facto digital library of Cuban culture. Managing to survive ten years is quite an accomplishment; mark their achievement and show your support by logging on today.